Sally is a Clinical Audiologist with a BA in Social Science and a Post Graduate Diploma in Audiology. Her career spans 30 years in the field of audiology. 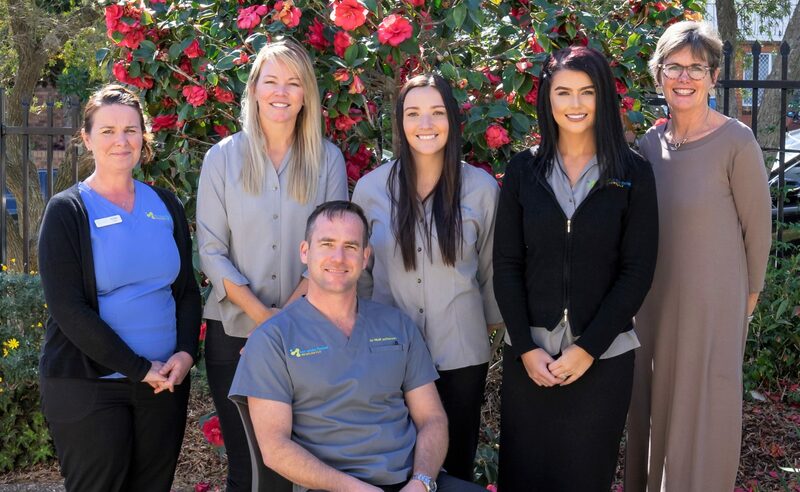 She has worked in a variety of clinical settings including Sydney Children’s Hospital, Prince of Wales Hospital and Sydney Ear Nose and Throat Centre. Sally has specialist skills in testing babies, children and adults. 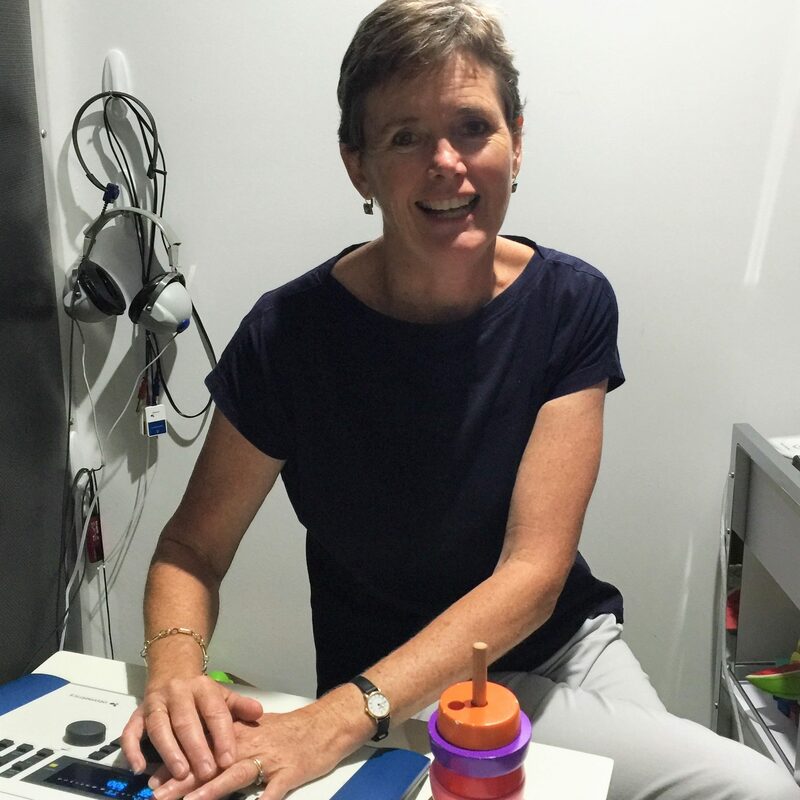 Sally is an Audiology Australia Accredited Audiologist. A tree change brings Sally to the Hunter Region. When not testing hearing, Sally enjoys the outdoor pleasures of the Upper Hunter Valley. Newcastle Hearing Centre is under the directorship of Dr Niall Jefferson. This means that with a referral from your GP, you will be able to claim a portion of your hearing test through Medicare. 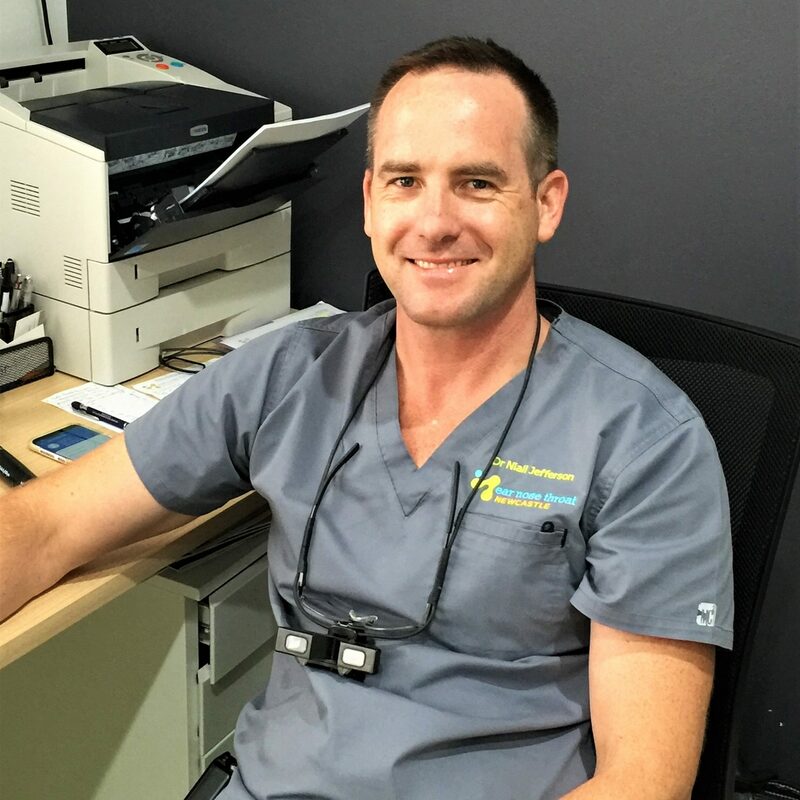 Dr Niall Jefferson is an Ear, Nose and Throat, Head and Neck Surgeon who opened his adult and paediatric ENT practice in Newcastle in 2016. Ear Nose Throat Newcastle resides at the same location as Newcastle Hearing Centre, aiming to give our patients convenience as well as high quality healthcare.